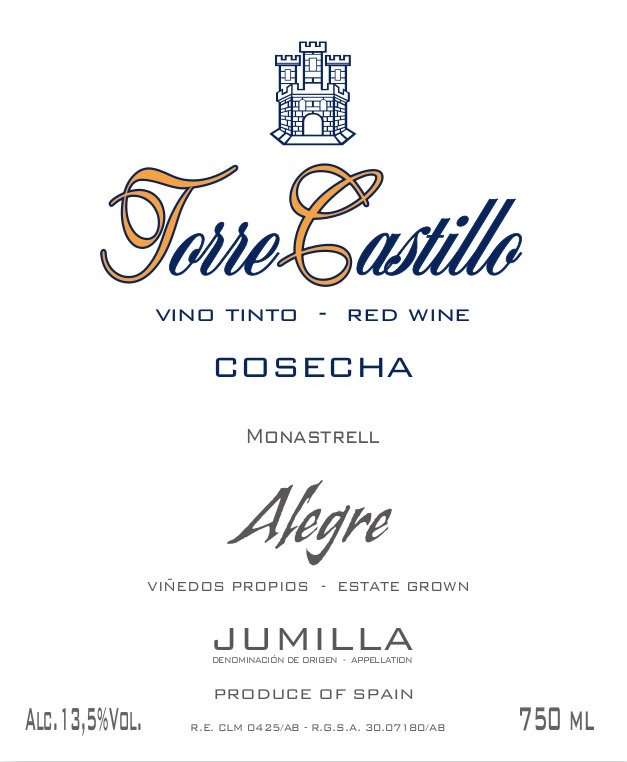 They own 100 hectares of vines planted to Monastrell grapes (also known as Mourvedre or Mataro). The wine region of Jumilla is quite large and spreads over the province of Murcia and Albacete, in south-eastern Spain. It is a rugged country, where the vineyards grow on a high plateau surrounded by mountains. Cultivating grapes has been a tradition for more than 2000 years and particularly Monastrell, that benefits from excellent growing conditions in the area. The limestone soils and the harsh climate (with temperature over 100 degrees Fahrenheit in summer, plunging to below freezing in winter, the scarce rainfall) enable Monastrell grapes to develop their color and flavors to the fullest. A polished light yellow gold colour, this wine has a bouquet of citrus blossom with hazelnut, lemon grass and butterscotch undertones. The wine has a soft sweet entry with a racy linear acidity. Ripe citrus and stone fruit flavours evolve into a lovely lingering dry earthy finish. This is a textured white wine with layers of flavour. Drink 2015-2024.